Everyone we know is highly excited for the upcoming premiere of ‘T.I. & Tiny: Friends and Family Hustle’ which airs of October 22nd. This is a less than a week from today! 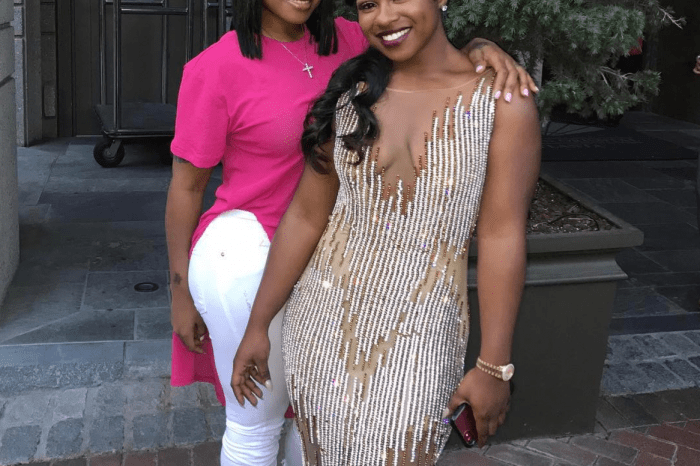 Page Six obtained yet another video which is a sneak preview of the much-awaited show, and it presents Toya Wright discussing with her older daughter Reginae Carter. 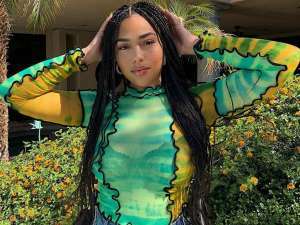 She’s telling tell that it would be best to stay away from rappers. ‘I really like him. He’s sweet and livin’ life. 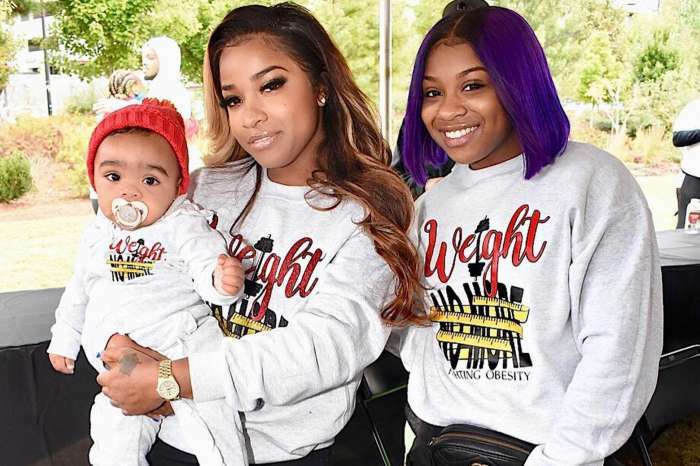 Living our best life,’ Reginae told Toya of her boyfriend YFN Lucci via Page Six. ‘I don’t like the age difference,’ Toya explained while playing with her infant daughter, Reign Rushing. ‘I don’t like the fact that he has four kids because I mean you trying to be a stepmom, honey?’ she continued. You can see the video on Page Six and find out more about what we’ll see in the show. 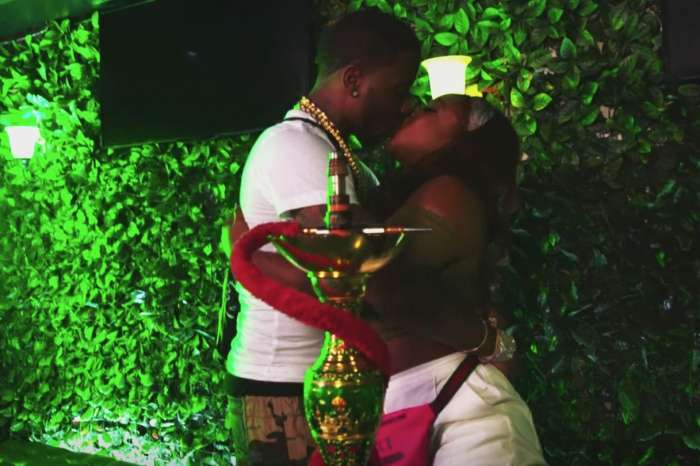 With this video, Toya probably put to rest all kinds of haters who accused her of letting Reginae date YFN Lucci without even blinking. It was clear that the two of them had a mother-daughter conversation about Nae’s relationship and probably haters will also understand this now. More people slammed Reginae and YFN since they got together, accusing him of only dating her because she’s the daughter of Lil Wayne, and criticizing her for dating a much older man.